Woods of Windsor introduce the new year-round gift collection featuring best-selling fragrances from the much loved bath and body range. 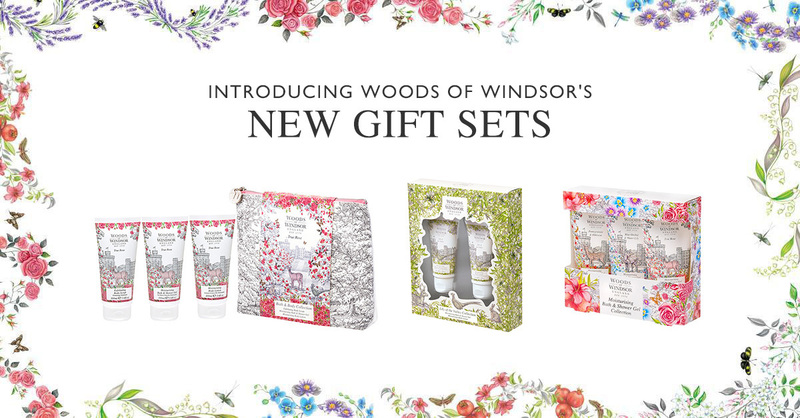 Packaged in beautifully decorated boxes or bags, adorned with the distinctive Windsor landscape inspired print, these gift sets are the perfect token for every special occasion throughout the year from birthday presents to teacher gifts – and of course, simply as a little treat for yourself. 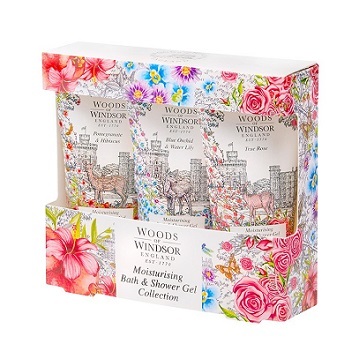 Presented in a beautifully illustrated box, Woods of Windsor's Moisturising Bath and Shower collection in three classic Woods of Windsor fragrances – True Rose, Blue Orchid & Water Lily and Pomegranate & Hibiscus, makes for the ideal gift for anyone who likes to take a moment of indulgence with their morning shower. 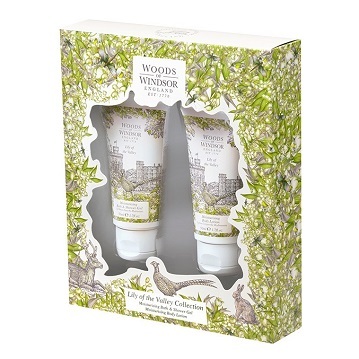 Treat someone special with Woods of Windsor’s timeless Lily of the Valley fragranced Bath & Body Set. An elegant fragrance that blends lily of the valley heart with dewy green leaves, geranium oil and uplifting citrus notes. 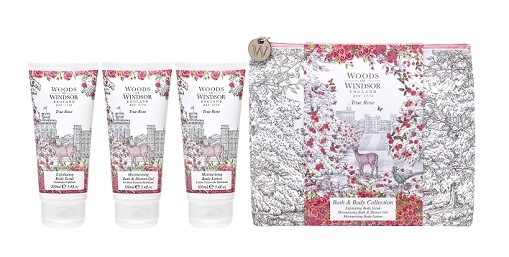 Woods of Windsor’s True Rose Bath & Body Collection contains a Moisturising Bath & Shower Gel, Exfoliating Body Scrub and Moisturising Body Lotion for an indulgent bathing experience that will leave skin soft and silky smooth.